This Norwegian documentary looks at the events one year after the euphoria of the Tahrir Square protests in Cairo. 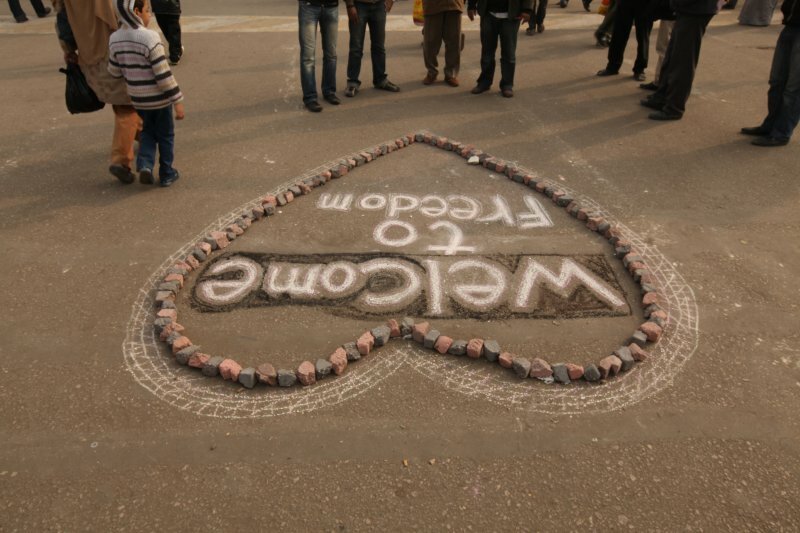 How have the lives of ordinary Egyptians changed since those momentous events in 2011? Those who have followed the story in the news will be aware that there is still much unrest in Egypt but this documentary tells how things are for those who actually live and work in Cairo. This is a film with some fascinating insights that will elicit much debate, playing at many film festivals all over the world. Thanks to the Norwegian Film Institute.